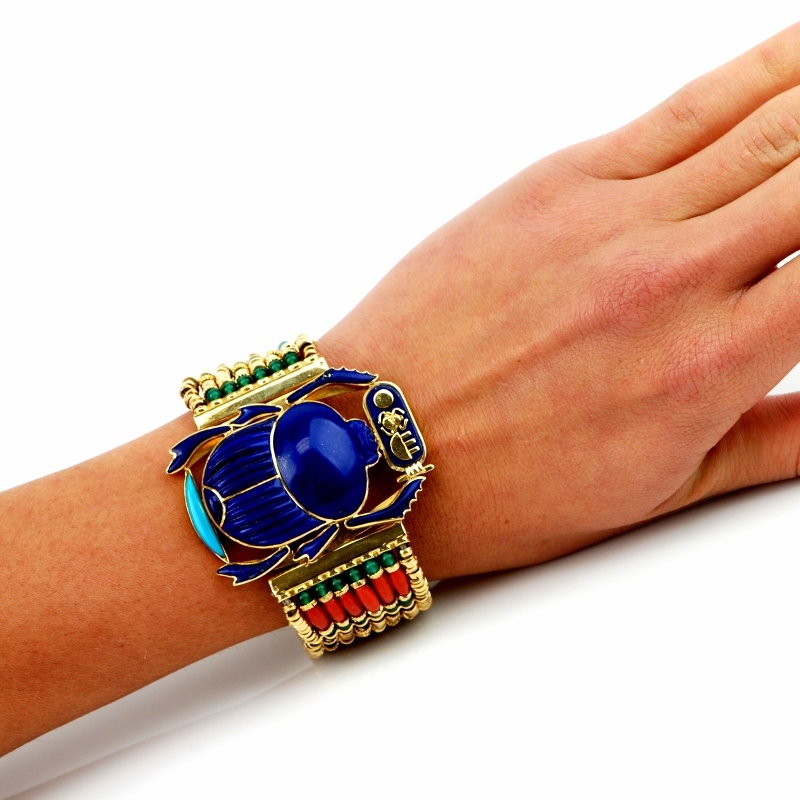 Bracelets never go out of style. 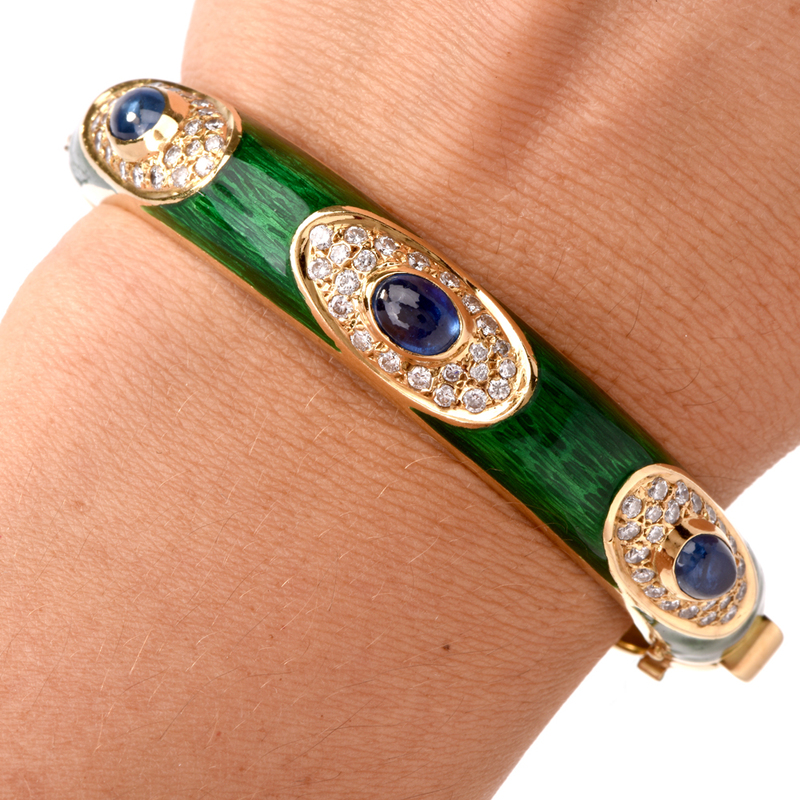 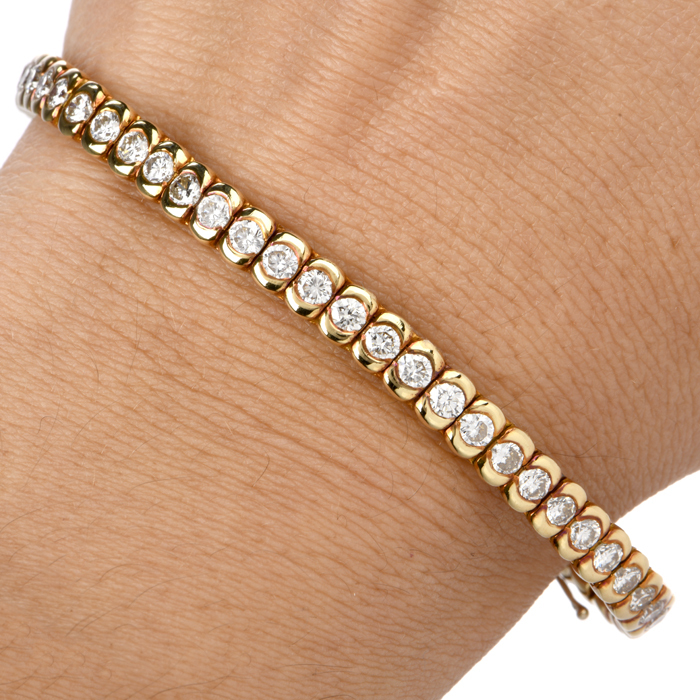 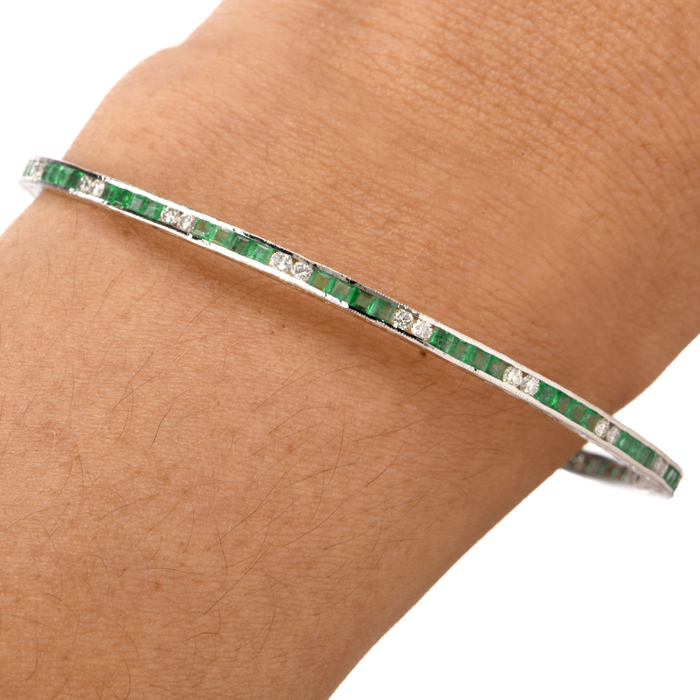 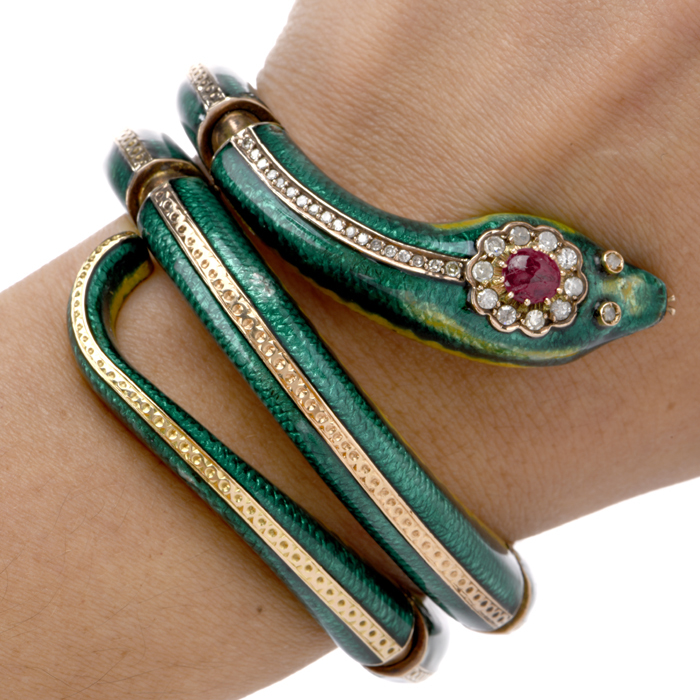 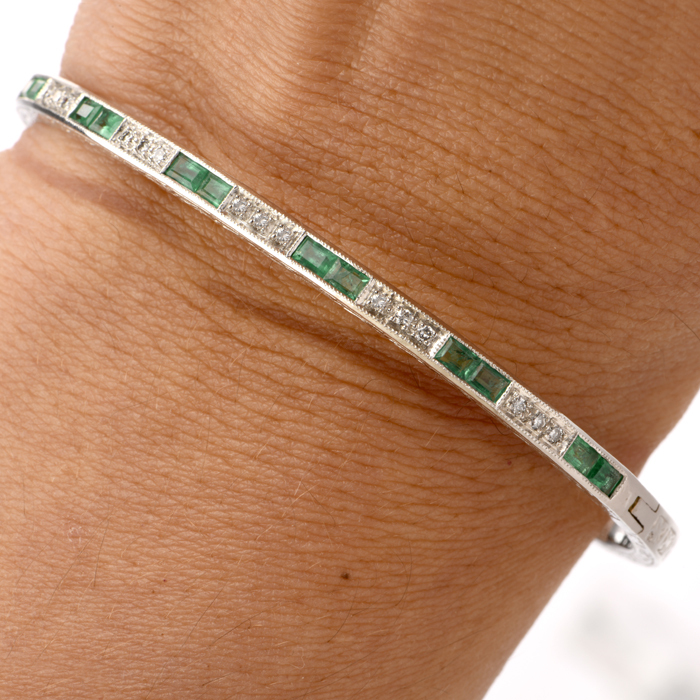 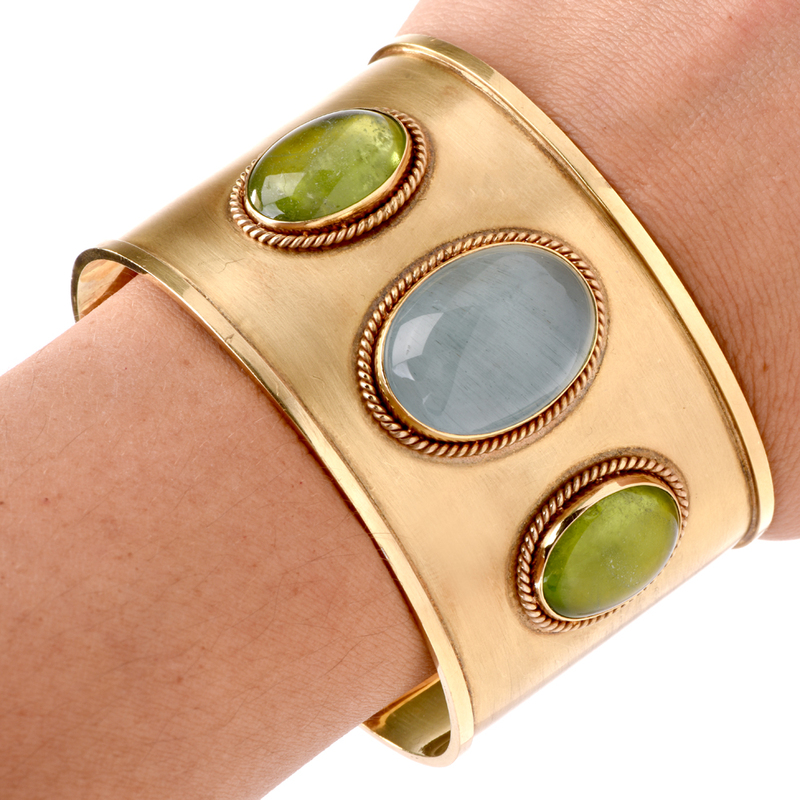 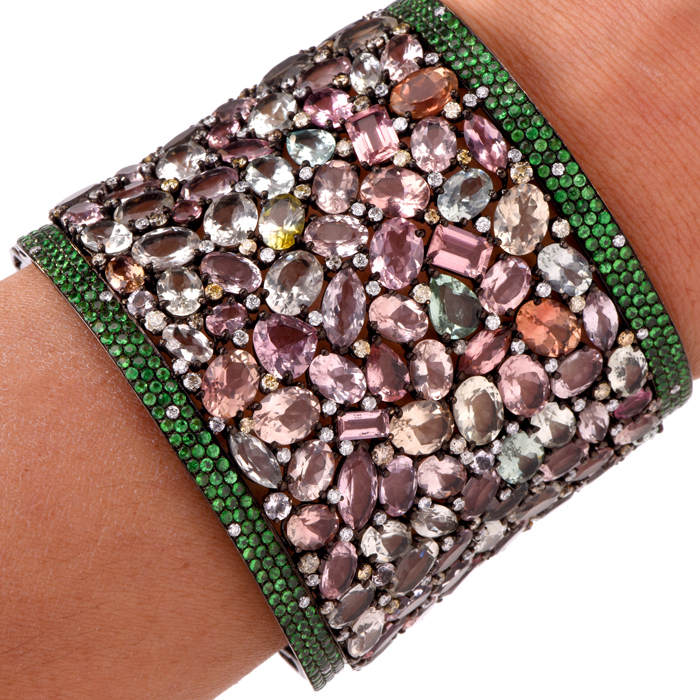 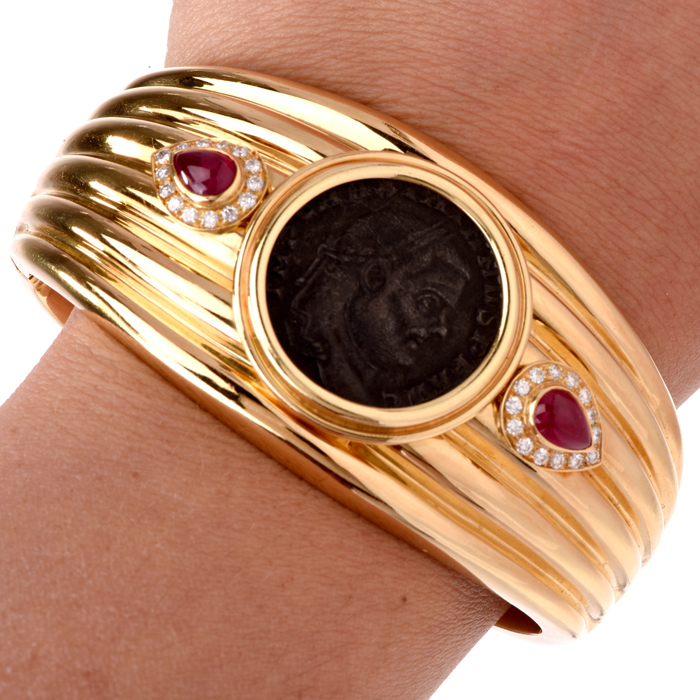 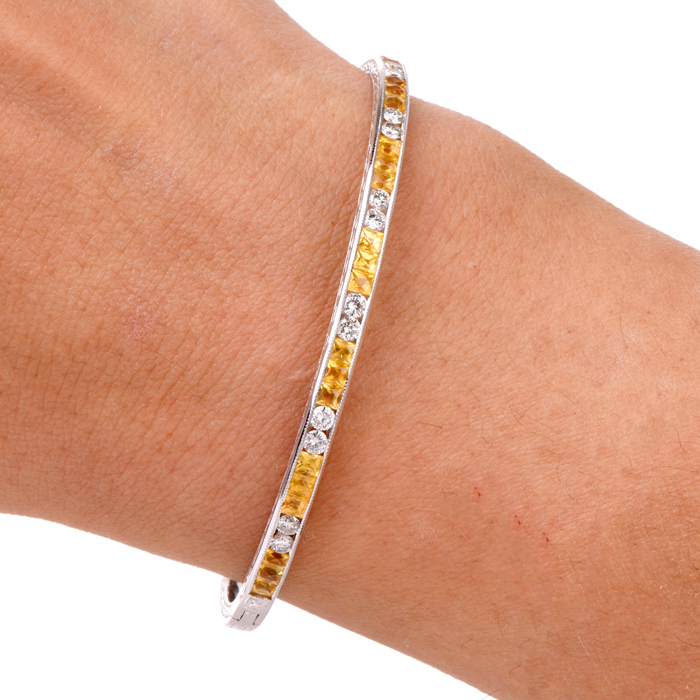 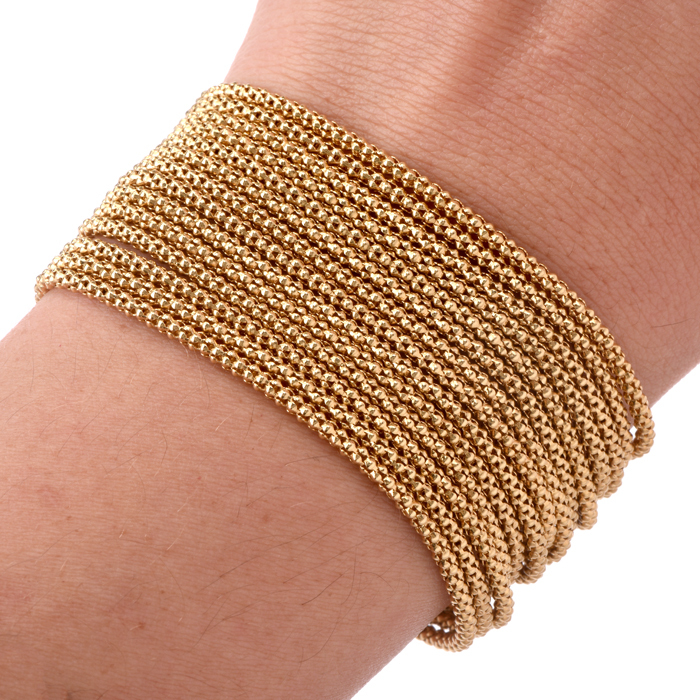 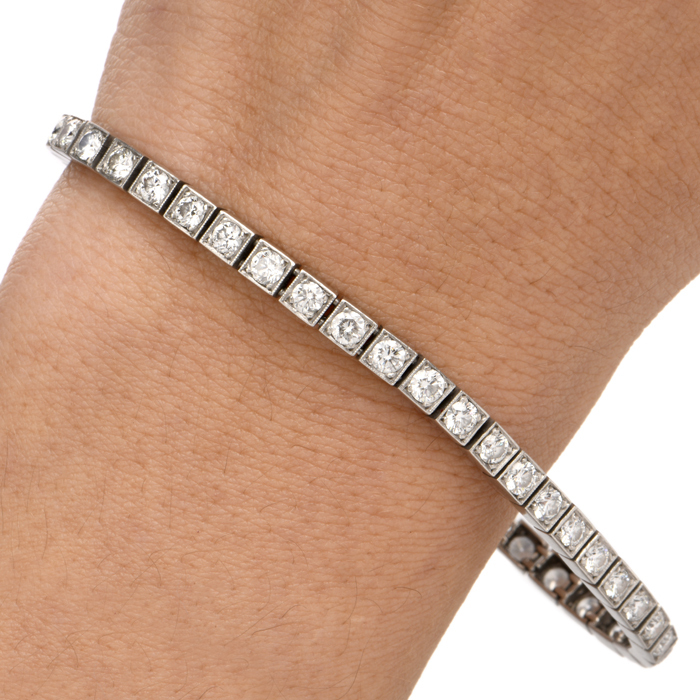 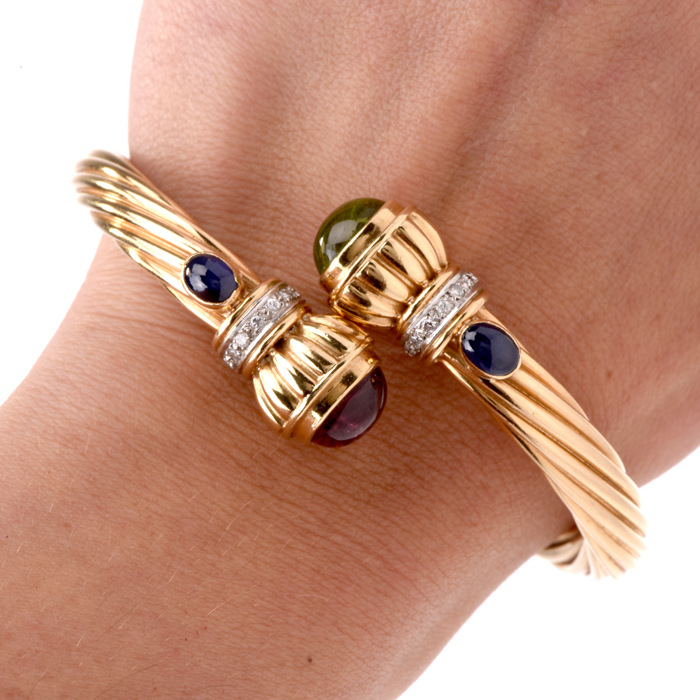 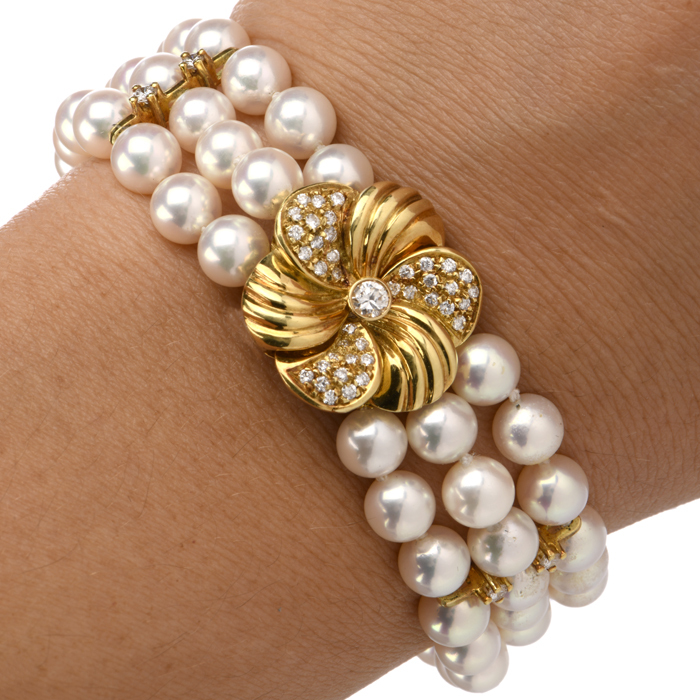 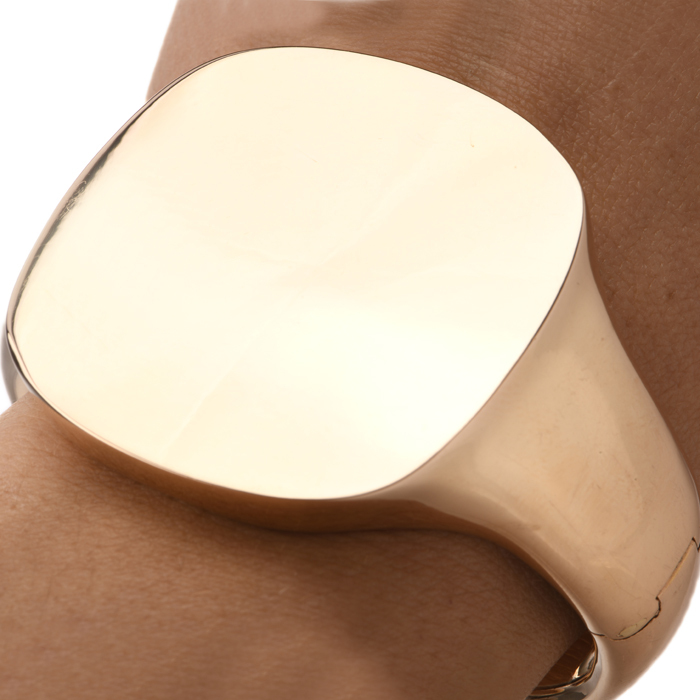 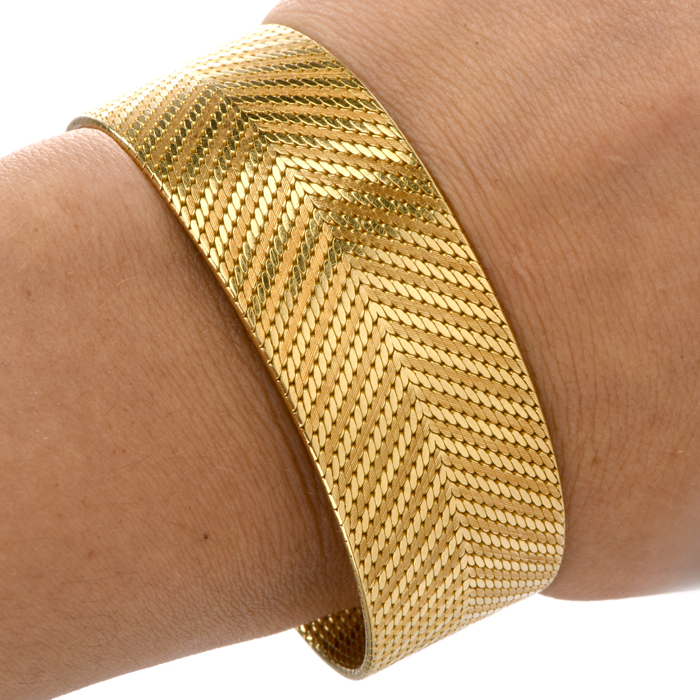 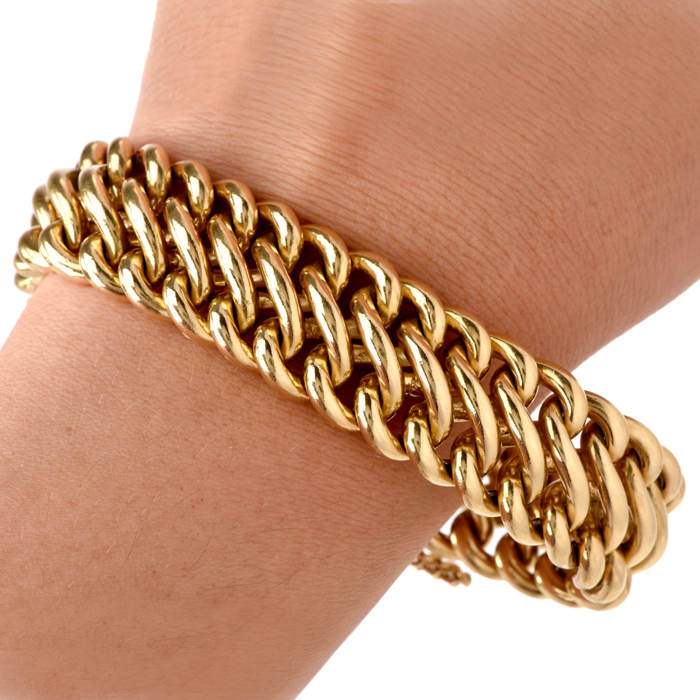 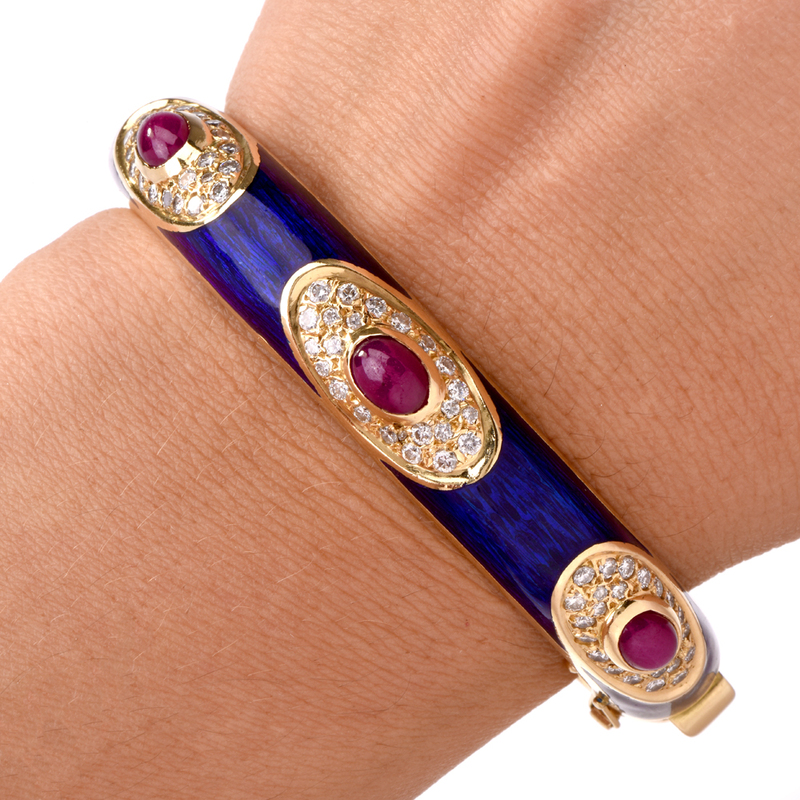 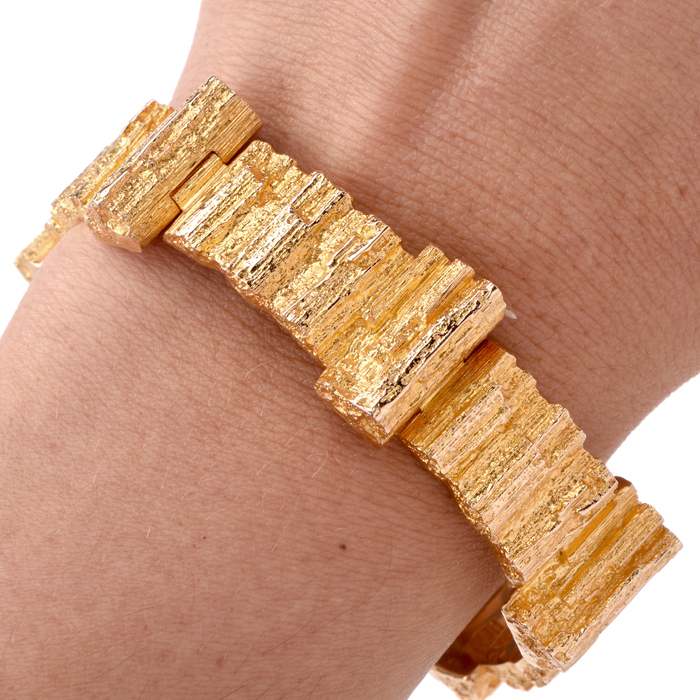 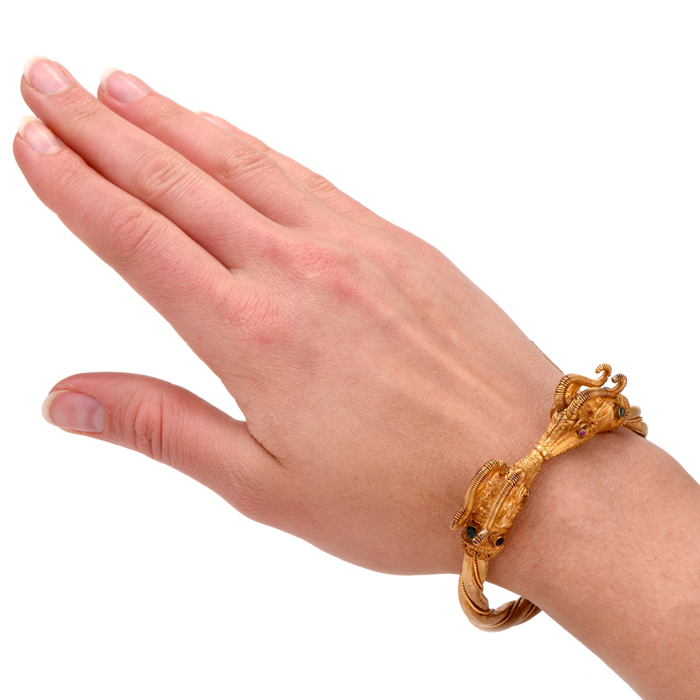 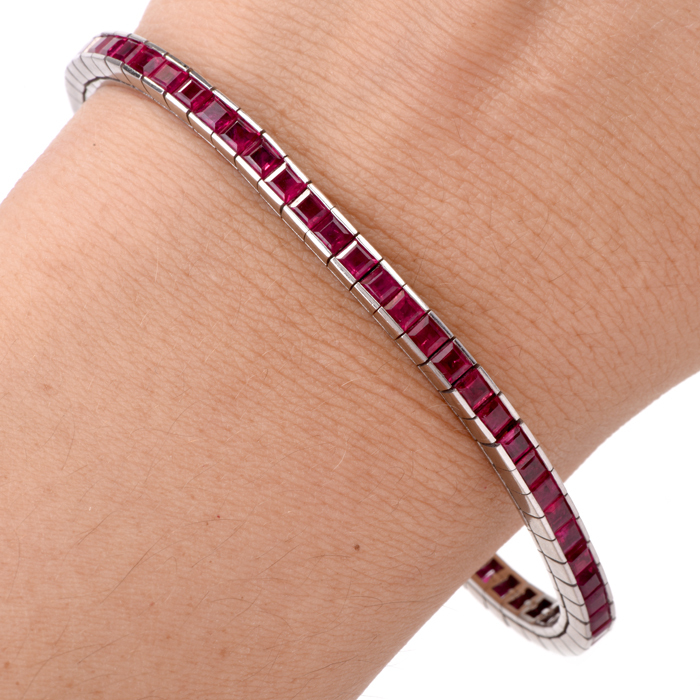 They add a sense of sensuality, fun and charm to the wrist, accentuating a woman’s forearm, hands and fingers. 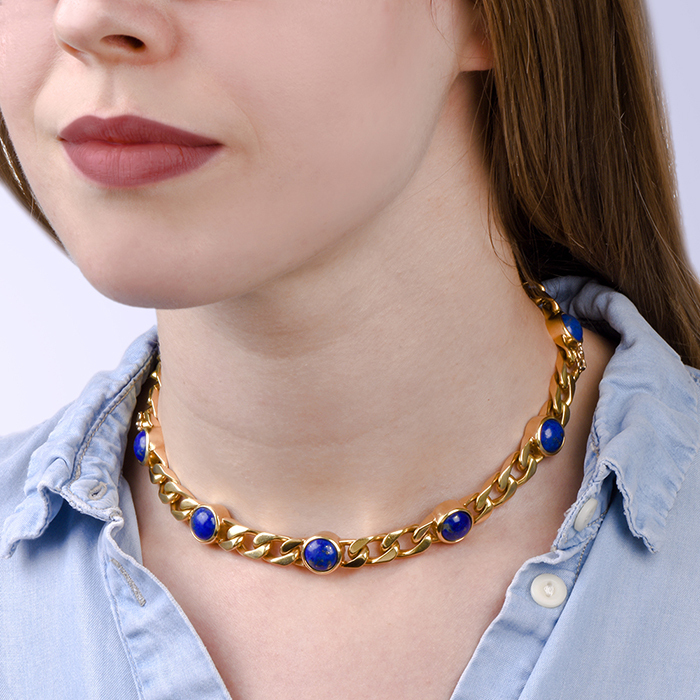 Plus, they can be an adjunct to an outfit, accentuating the wearer’s style or perfectly rounding out a look. 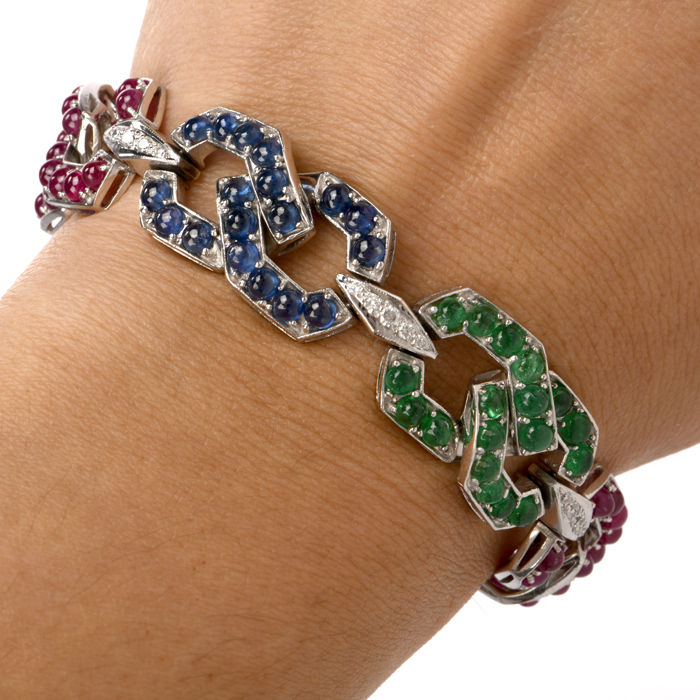 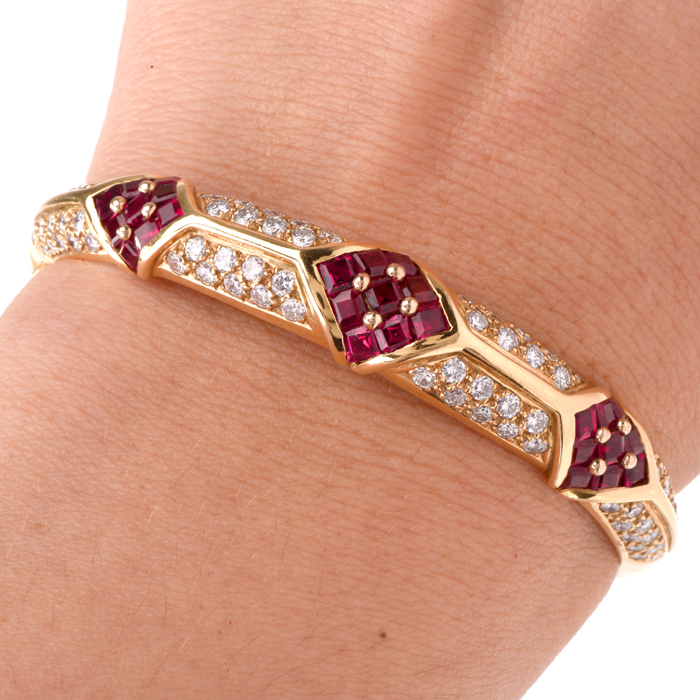 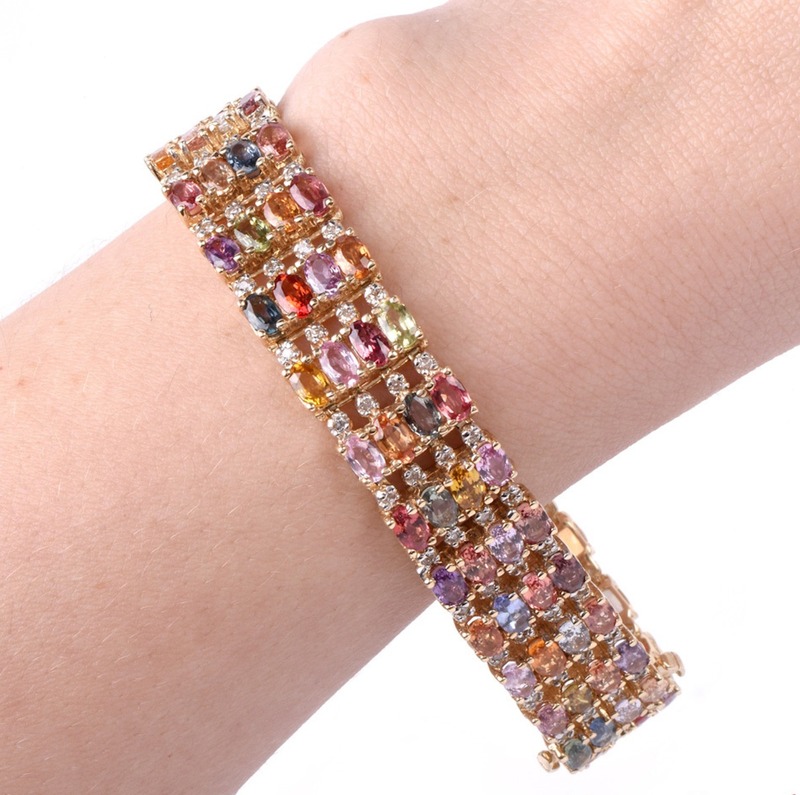 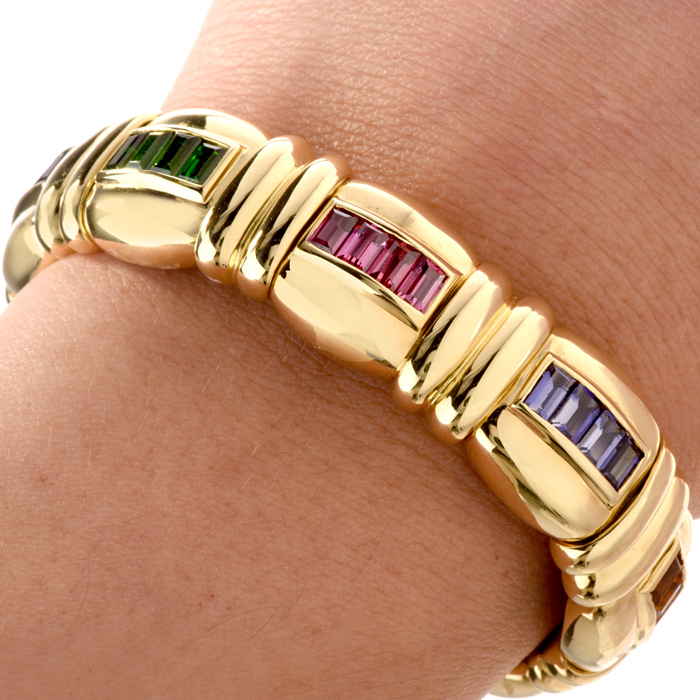 Whether your tastes run toward classic and traditional gold, platinum, silver or mixed-precious metal settings, or you want a particularly unique vintage bracelet loaded with gemstones, Dover Jewelry is your global source for incredible bracelet selections. 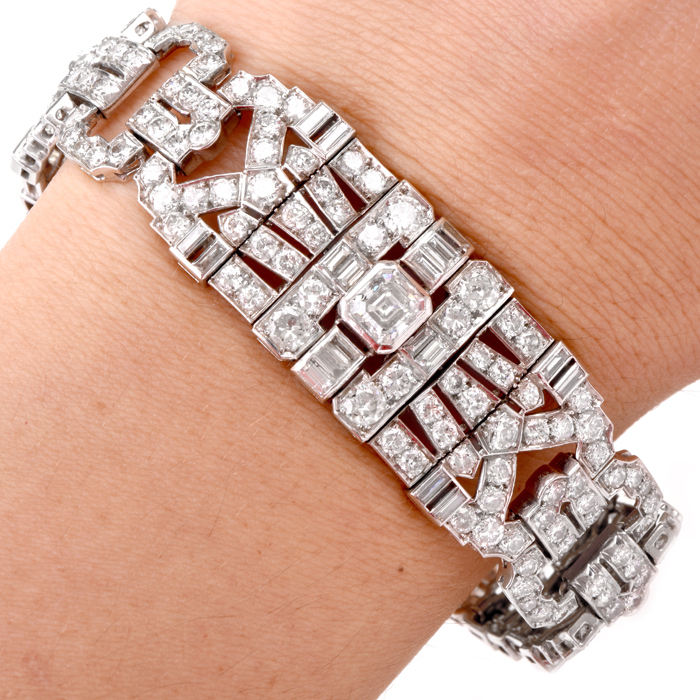 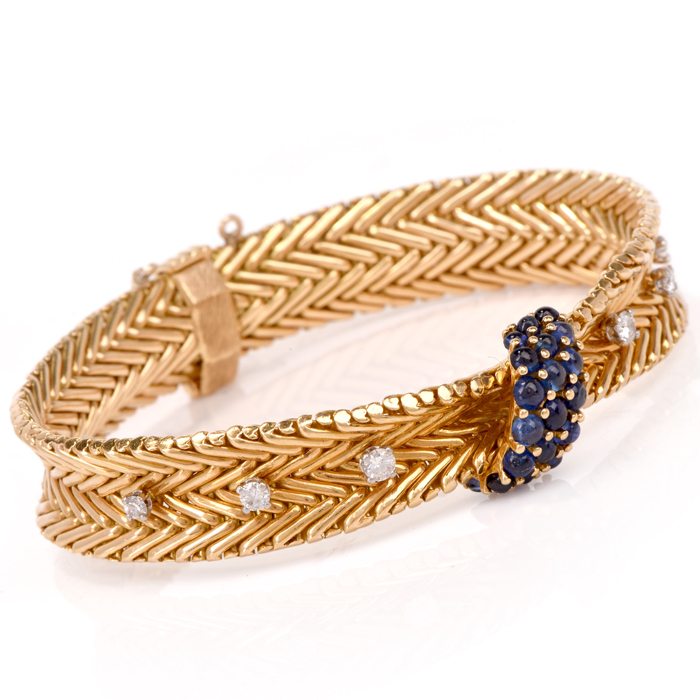 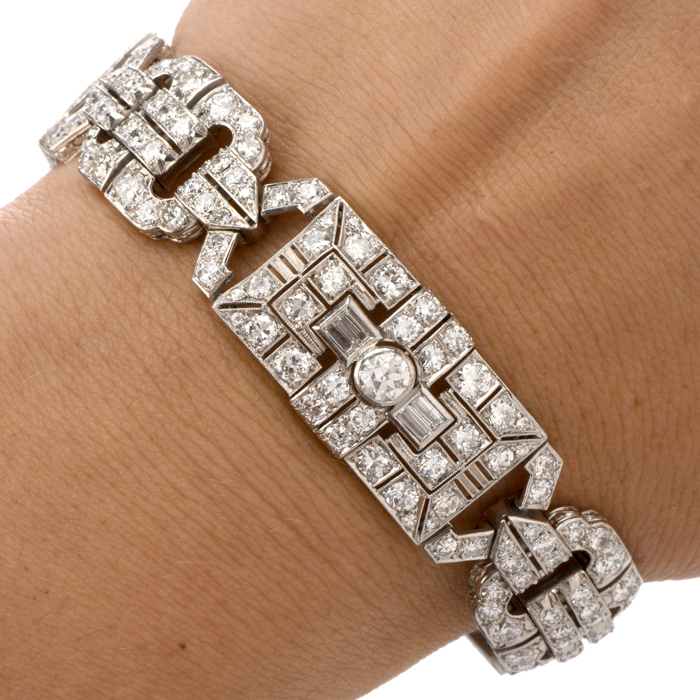 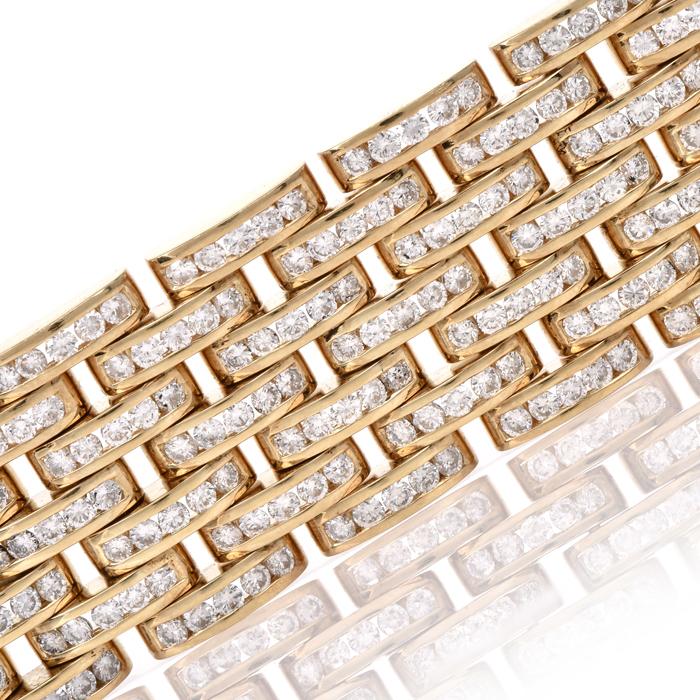 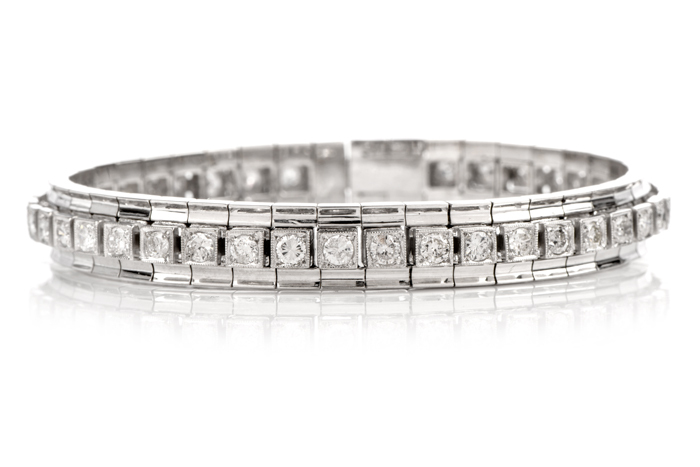 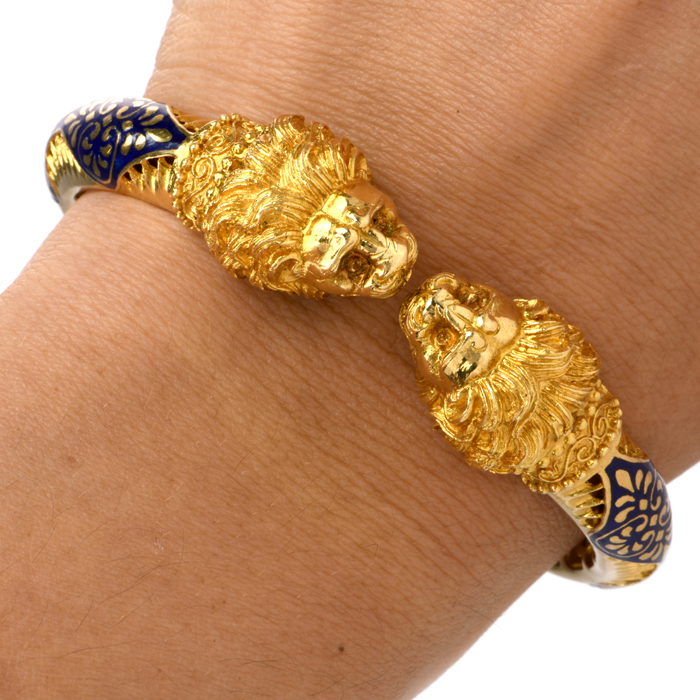 Our developing rotation of jewelry offers the best vintage and antique bracelets from around the world. 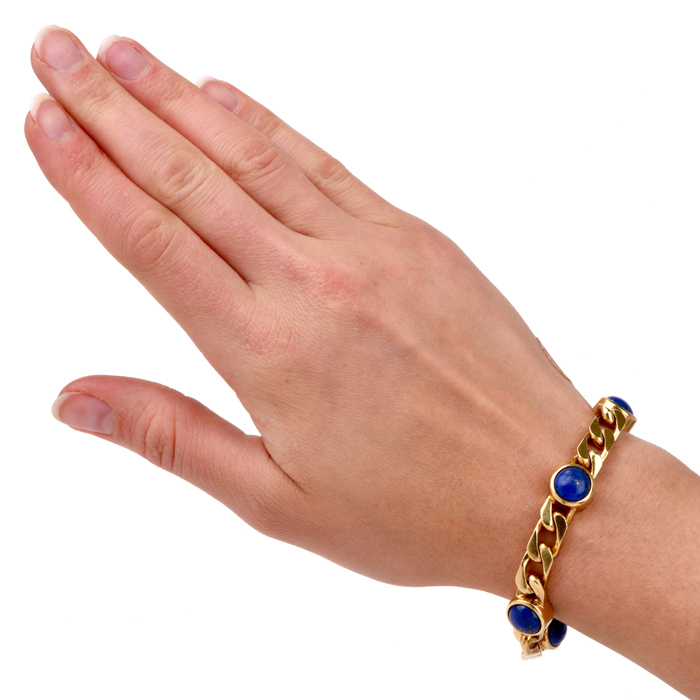 Order today with confidence from our online store. 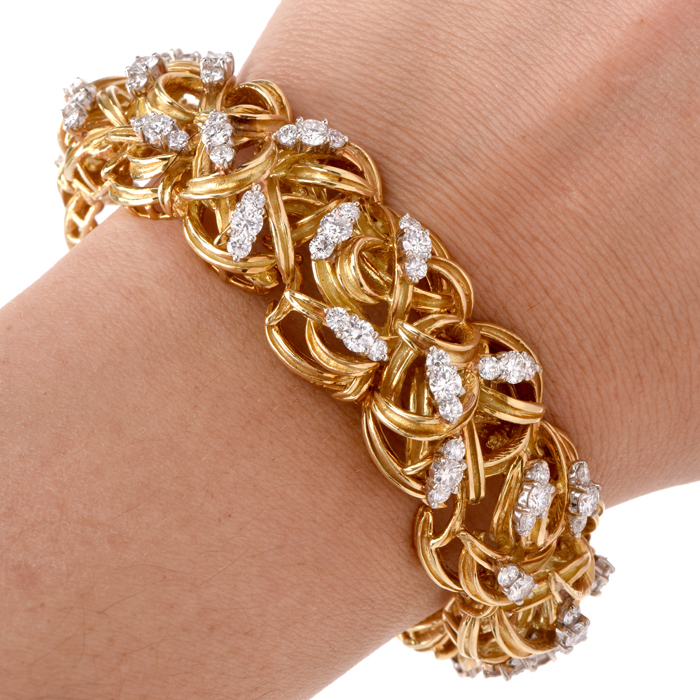 Shipping is always free, and satisfaction is on its way with a gift from Dover Jewelry.